one tan is about 1000 square meters. The farming area in the Edo period was under the supervision of 大崎村 Osaki village. The district straddles the Meguro River, and is located between the Meguro and Ōsaki stations on the JR Yamanote Line. The district is centered on the Gotanda Station, which is served by the Toei Asakusa Line and the elevated Tōkyū Ikegami Line in addition to the Yamanote line. The JR loop severs the district into two districts. Nishi (West) Gotanda is outside the loop. Nishi-Gotanda is largely residential, with moderately sized apartment buildings close to the JR station and quiet leafy streets in the outlying reaches. Higashi-Gotanda is home to Seisen University, NTT Medical Center Tokyo, several temples and shrines, and many office buildings. Higashi-Gotanda also has a substantial number of hotels, including some of the famed capsule hotel style. The sprawling world headquarters of Sony used to be found along Sony Dōri the eastern edge of Higashi-Gotanda, but most of the complex has moved to adjacent Shinagawa, Minato Ward. One of Tokyo's busy major avenues (Sakurada Dōri — a part of National Route 1) passes through both halves of Gotanda, carrying traffic between the inner business districts ringing the Imperial Palace grounds and the outlying areas of Shinagawa-ku, Ōta-ku and beyond that the city of Yokohama. The Shrine was founded in the Kamakura period. In the Meiji period, it was named 八雲神社 Yagumo Jinja. In 1959 it was named Gotanda Jinja. a part of 秩父山地 the Chichibu mountains reaching out 尾埼 o saki "like a tail" . Ōsaki (大崎) is a primarily commercial district in the northern part of Shinagawa, Tokyo, Japan. Art Village Osaki (2007), Oval Court Ohsaki (2004), and ThinkPark (2007). Rissho University, its predecessor established in 1580 and reorganized into a university in 1924, is a private university with the main campus in Ōsaki. The 55th Prime Minister of Japan Tanzan Ishibashi served as this school's president from 1952 to 1968. 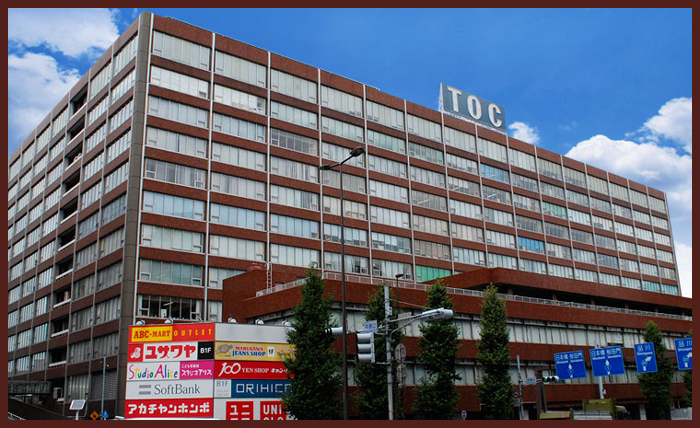 Ōsaki is now one of the seven "secondary city centers" (副都心 Fukutoshin) officially designated by the Tokyo Metropolis. ... a 30-story skyscraper, part of the ThinkPark redevelopment area in Ōsaki, Tokyo. ... It was completed in 2007. 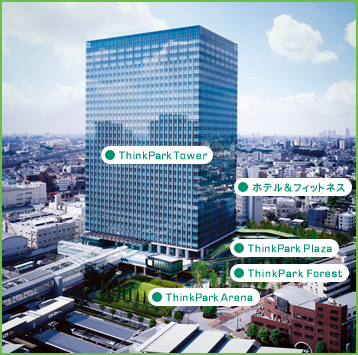 The ThinkPark complex, which encompasses the building, distinguishes itself by being the first green urbanism project in Japan. Richard Seireeni of The Brand Architect Group named the complex, designed the logo and devised the green urbanism marketing strategy. This approach in turn helped the developers in renting the entire lease space over one year prior to opening. The main functions of the building are office and retail space for companies, restaurants, retail establishments and clinics. At the root of 松の大木 a huge pine tree there was a hole and water flew out of it. On a day of a strong rainstorm, a dragon had come down from the sky and hid in this hole. The body of this dragon (and the water) is still somewhere below the fields of Gotanda village - or so they say.
. matsu 松と伝説 Legends about the pine tree / 松の木 . A 嫁 daughter-in-law was told to go out planting a large field in one day. She came back when the sun was about to sink down. But she fell down at the doorstep and was dead. 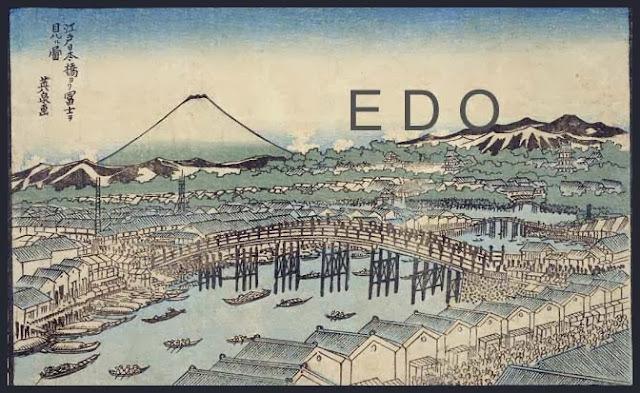 After that, the field could never be planted in one day by one person and was doomed as unlucky.
. Edo, Tokyo　江戸 - 東京 - 伝説 Legends Index .
. WKD : tsuyu 梅雨 rainy season .